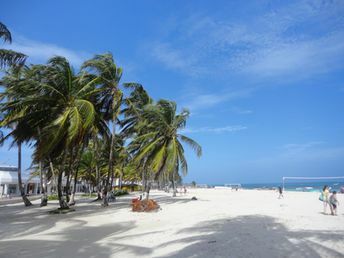 This island ranks #2 of the "Best islands in Colombia"
Most hotels are located in the northern part of the island. Price level is quite high in general, but low cost options are also available. Fly to San Andres International Airport (ADZ). Next hire a taxi. Dry season lasts from late December to early May.